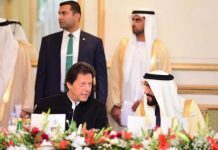 The word ‘donkey’, used by Pakistani cricketer-turned-politician Imran Khan, is an ordinary term, claimed his counsel Babar Awan on Thursday. 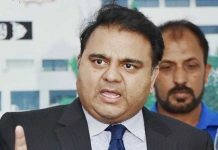 Awan’s statement came after he appeared before the Election Commission of Pakistan (ECP), which had summoned Pakistan Tehreek-e-Insaf (PTI) chairman Imran Khan. He, however, himself did not appear before the country’s election body, citing his engagements ahead of the general elections. Awan argued that the usage of the foul word is normal and even teachers use it in their classrooms. However, the ECP did not agree with the explanation and instructed Khan to not use such terms during the ongoing electioneering. Responding to the same, his counsel submitted a written assurance, vowing not to use such expressions. 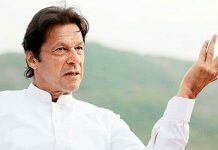 The counsel, while arguing his case, played out a video clip of Pakistan Muslim League-Nawaz (PML-N) leader Ayaz Sadiq in which he had made derogatory remarks against Khan’s PTI. Reacting to the video, the ECP assured that more notices will be issued to candidates for using offensive language. The ECP, on July 14, had asked the PTI chief to appear before its four-member bench on Thursday. 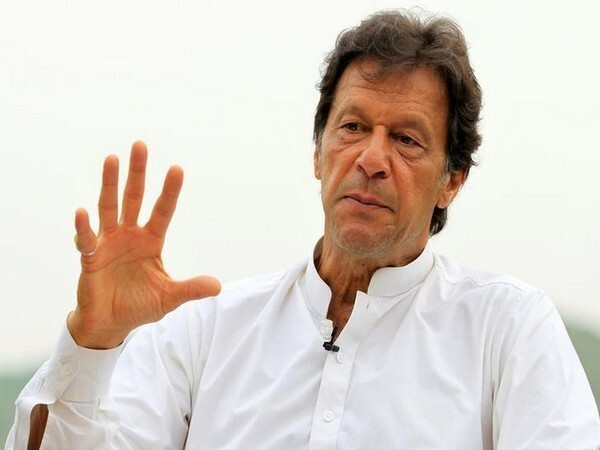 Khan, during an election rally in Narowal, had said that any PML-N worker with a clear conscience would not go to the airport to receive Nawaz Sharif. “And whoever will go to receive him will be a donkey”, he had said. Sharif, on July 13, returned to London from Pakistan after the Supreme Court handed him a 10-year jail term in a corruption case. The political scene in Pakistan is heating up in run up to the elections, scheduled for July 25.